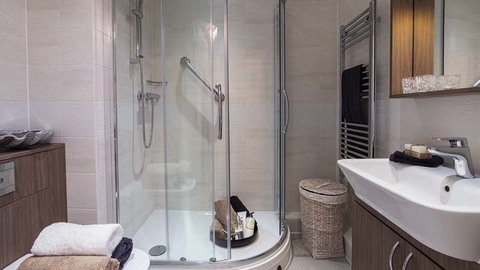 There are many new homes to suit all tastes scattered throughout Essex and they are perfect for those looking to settle outside London where buyers can get a lot more space for their money and still get to the capital by road or rail quickly. 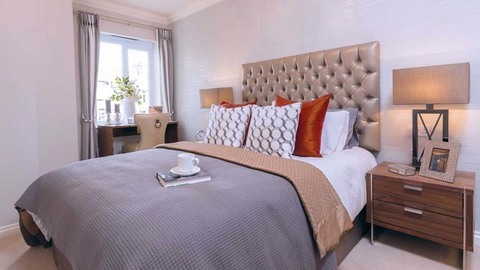 New homes buyers will find a range of properties from apartments to luxury family homes in the towns and villages across Essex including Chelmsford, Colchester, Southend, Waltham Abbey and Epping. Road access to the county from London and into Suffolk and Cambridgeshire via the M11, M25, A13, A12 and A127 is excellent. Fast rail services for commuters run into London’s Liverpool Street and there is also the Central Line tube for some west Essex locations. Crossrail’s arrival in 2018 is set to boost the corridor leading to Shenfield considerably. For families, there are many excellent schools, as well as the University of Essex, which is home to the Institute for Social and Economic Research.